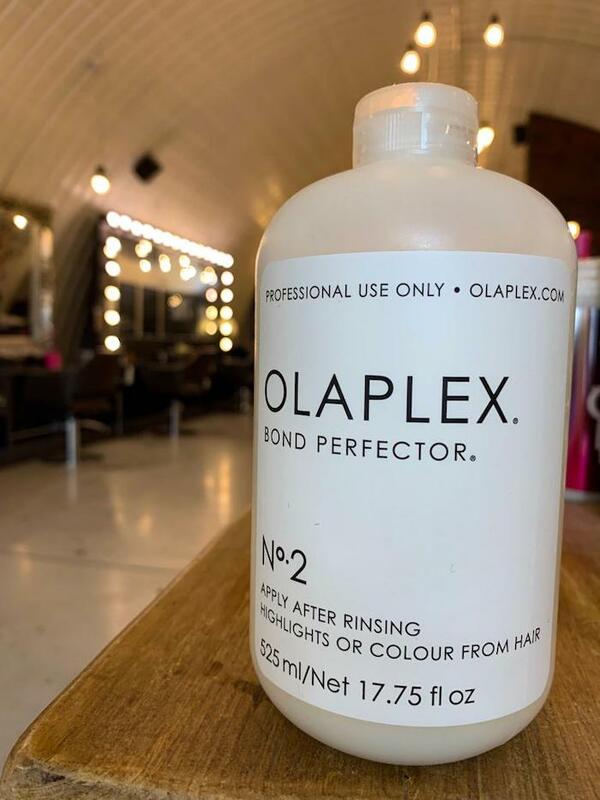 Live True London loves Olaplex this Winter! Home Brixton Live True London loves Olaplex this Winter! Hair breakage happens with the use of elastic bands and woolly hats as well as thermic shocks from heated rooms to cold winter winds; all of these weaken the hair – Olaplex London’s best hair treatment is the answer! Book in for an Olaplex standalone hair treatment in salon today to help repair these broken bonds and leave your hair beautiful. Using at home the 3-4-5 system will counteract the effects of the winter months by adding strength and moisture. If you are on the ski slopes, you can apply the No. 3 and keep it under your hat while skiing. Rinse off when get back and proceed to shampoo with No. 4 and condition with No. 5 to add the strength back into your hair. Olaplex is certainly a must have for coloured hair! 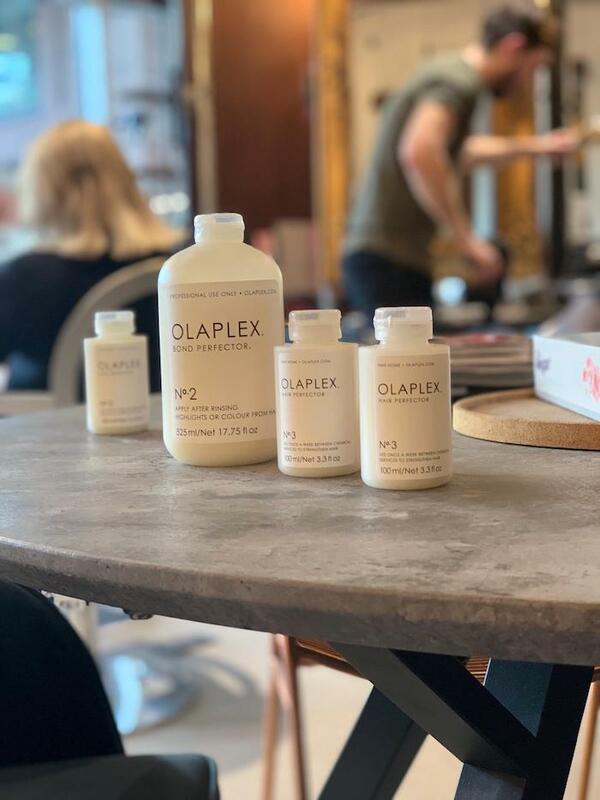 Olaplex London works to rebuild the broken disulphide bonds in the hair and prevent them from damage, so that the strength is maintained to its highest levels. Many of our clients love our unique colouring technique, the Live True London Balayage and the only way to maintain strong healthy hair with maximum lift is by adding Olaplex to the mix. It can be added to all colouring services, from root tint to balayage, highlights and even toners; in the toner it will add extra shine. If your hair feels a little weak from blow drying, straightening or your latest ski holidays, we can apply Olaplex to help rebuild the bonds in your hair that would have been damaged by those factors. All products from the range are completely non-toxic as well as sulfate-free, paraben-free, vegan, gluten-free, nut-free, and colour safe. No. 1 & 2 are set for the in-salon treatment that can be applied as stand-alone or with any colour service in 2 steps. No.5 is a conditioner that will also help rebuilding the strength and manage the frizz as well as adding the extra moisture needed without weighing the hair. Book your Olaplex hair appointment today at one of our three London salons.